The regular one-year release cycle of Autodesk software puts some pressure not only on the users but also on the application developers. We at XANADU regularly rewrite (or rather just update and recompile) the suite of our AutoCAD and Inventor add-on applications every spring and summer. 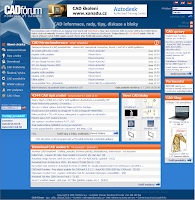 Good news is that all the hundreds of free LISP utilites we offer for download are upwards compatible by default and need no maintenance - most of them work with no modfications since AutoCAD Release 12 up to the latest AutoCAD 2009. If you happen to come to Prague by plane, remember that the Prague airport infrastructure is managed using a GIS system by CAD Studio (former: XANADU) built on the Autodesk GIS technology. You can imagine the size of various facilities on an airport - the landing strips, the restricted grounds, the terminals, their luggage handling floors and rentable area, the service buildings and their individual floors and offices and employees, the hangars, trees and vegetation, all the underground electricity, water and communication infrastructure... It's huge. 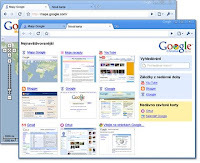 Plus there are of course very high requirements for security, availability and stability. All this is managed by a combination of Autodesk applications (MapGuide, AutoCAD Map, AutoCAD Architecture, AutoCAD Civil 3D) and CAD Studio custom software integrating all CAD, GIS, legacy data, document management and ERP data into a single information system - LetGIS ("airport" is "letiště" in Czech - hence the name). LetGIS communicates with SAP sharing geospatial and enterprise data. The Prague Airport company currently uses many additional modules developed by CAD Studio - managing relocations, door keys, shop floor rentals, emergency, fire department, maintenance planning, legal aspects, etc. Hundreds of airport employees now use LetGIS for everyday tasks. 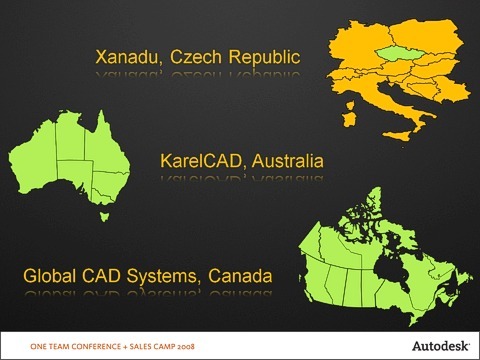 XANADU Inc., the leading supplier of CAD, GIS and IT solutions in the Czech and Slovak Republics is a long-time Autodesk partner, regularly awarded as the Top Autodesk reseller since 1994. Autodesk has now awarded XANADU the highest level of partnership - the Autodesk Premier Solutions Provider. Autodesk PSP partner provides certified experts for industry solutions and offers the highest level of support for the customers. On March 10-13, 2008, the traditional "Autodesk One Team Conference" (OTC) took place in the Mandalay Bay hotel in Las Vegas, Nevada. This year's motto was "Changing the game". The OTC 2008 conference was attended by 4.000 Autodesk sales partners from all the world. In the Geospatial section, the Autodesk vice-president, Ms. Lisa Campbell, announced the world most successful partners in this industry. We are proud that one of the three best Autodesk partners is XANADU. 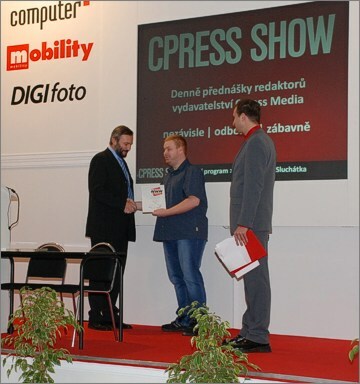 One of the presentations at this conference was held by Jan Binter, XANADU's GIS manager. He has also received the award for the best Topobase partner in the region from the Senior product manager Geospatial, Mr. Jerry Labay.